"KSU Women's Choir, "When Silence Becomes Singing"" by Brenda Brent, Robert Boone et al. 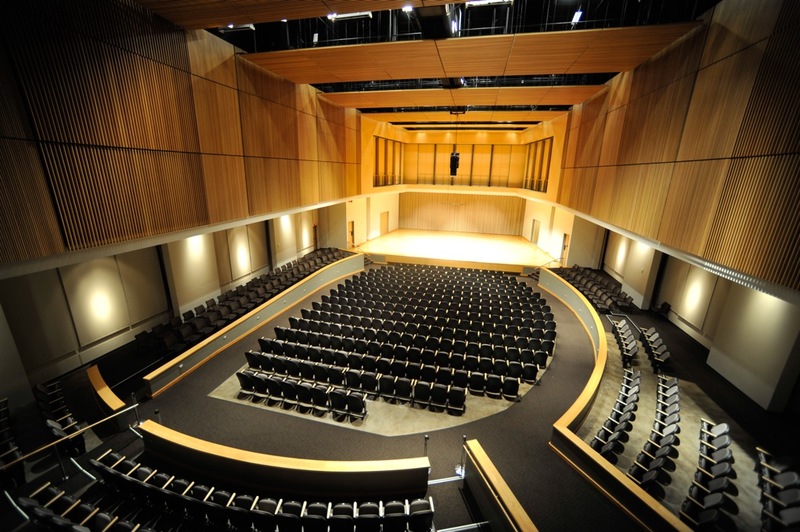 KSU Women's Choir, "When Silence Becomes Singing"
Kennesaw State University School of Music presents "When Silence Becomes Singing," featuring KSU Women's Choir. Brent, Brenda; Boone, Robert; Lawless, John; and Wright, Trey, "KSU Women's Choir, "When Silence Becomes Singing"" (2014). School of Music Concert Programs. 367.